Love is in the air on safari, with incredible sunsets, romantic tents, spectacular views, and relaxed al fresco dinners. The Namunyak Wildlife Conservancy Trust is home to black panthers, rare monkeys, buffalo, lions, bushbucks and forest hogs. 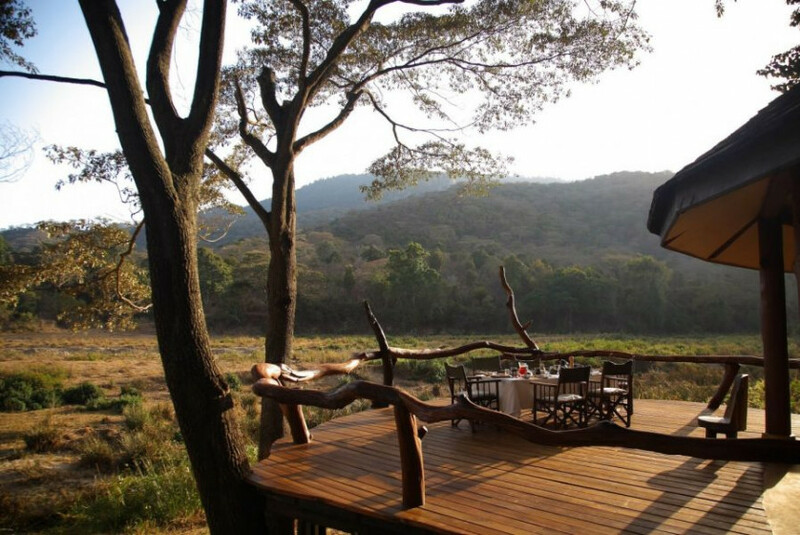 Bush picnics and sundowners are a must, giving you time to stop and appreciate your surroundings- preferable with a G&T! Visit the village of Ngalai and meet colourful, traditional, gentle and friendly people. Head out on foot with the “masters of the forest”, the Ndorobo Samburu guides is search of rare animals, birds and plants. Enjoy the rock pools with crystal clear cool waters, flowing out of a spring in the mountains. Over 350 bird species have been counted in the area, including the spectacular and rare Hartlaub’s turaco.